Patients with swollen gums, lesions or gingival enlargement can have difficulty achieving adequate oral hygiene. 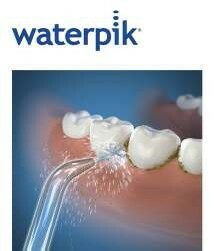 We recommend the Waterpik Water Flosser to help them maintain effective plaque control and improve gingival health. 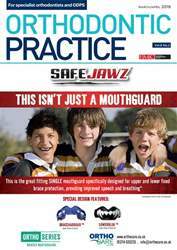 According to Goyal and colleagues (2013) and Barnes and colleagues (2005), as an adjunct to tooth brushing, the Waterpik Water Flosser is significantly more effective than string floss for removing plaque and reducing gingivitis.